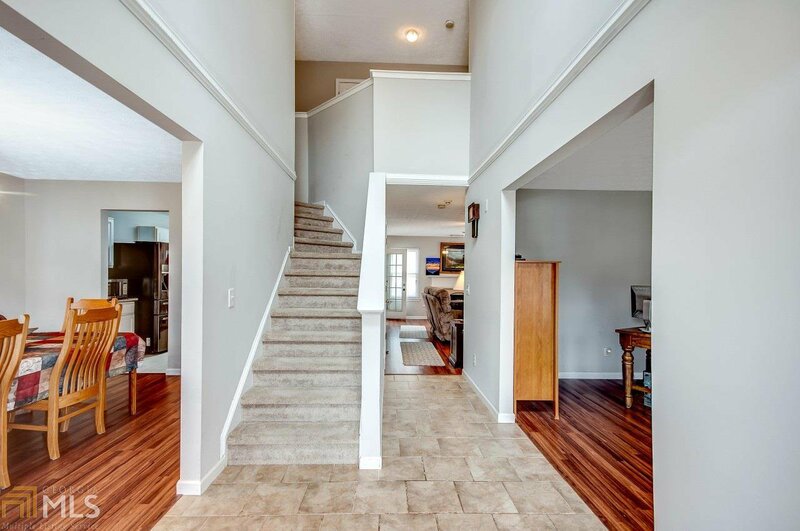 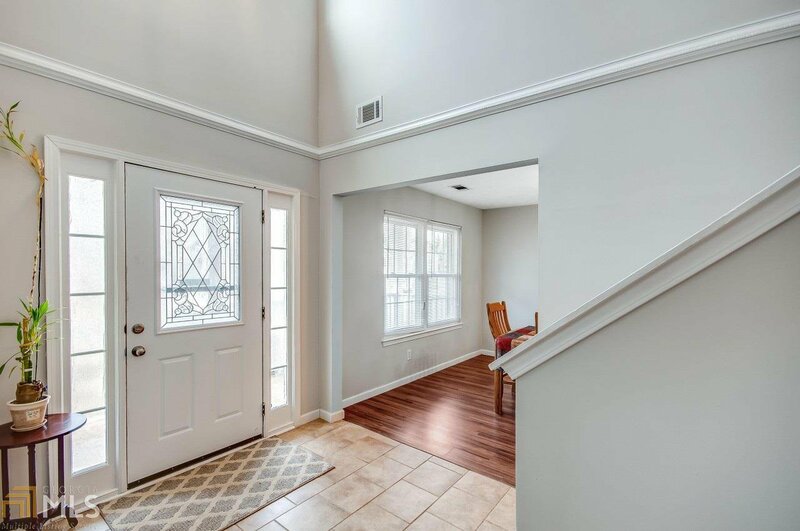 This stunning recently renovated home is ready for a new owner! 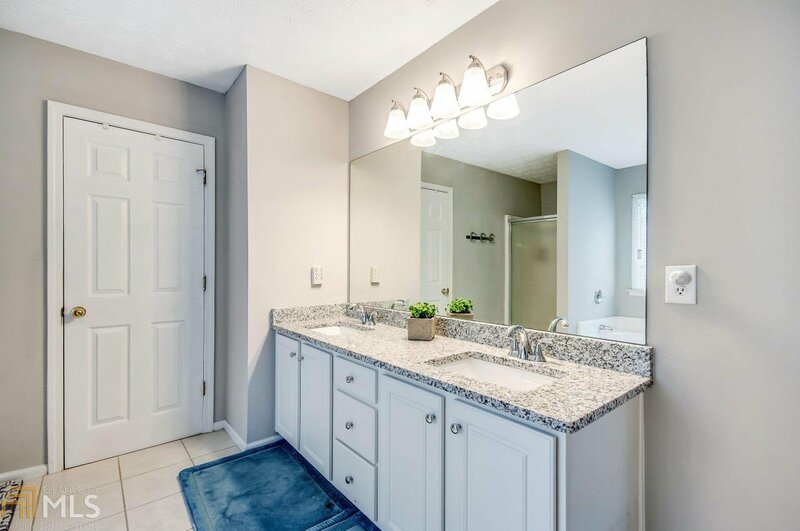 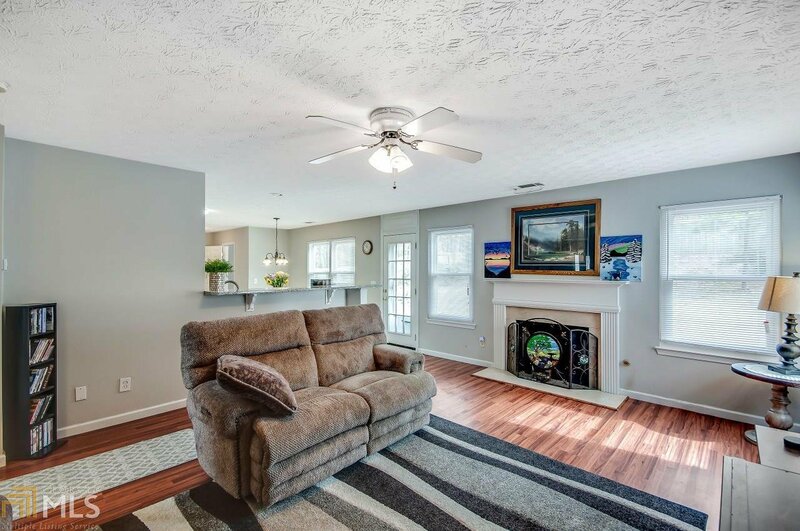 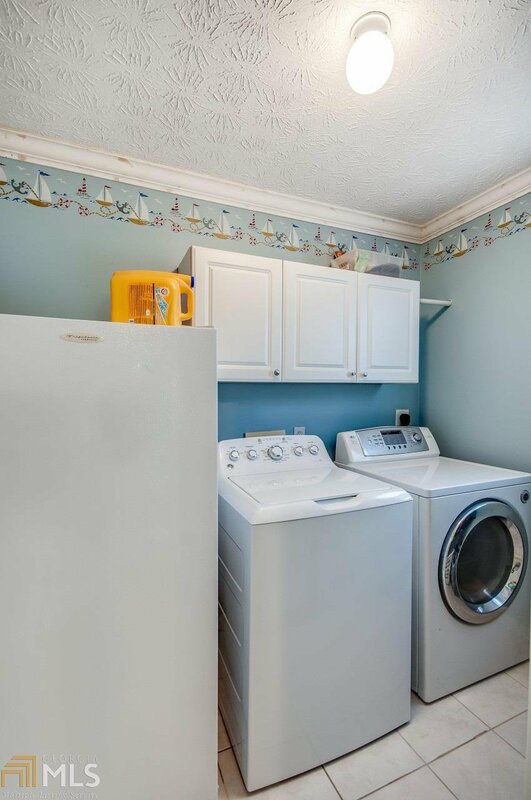 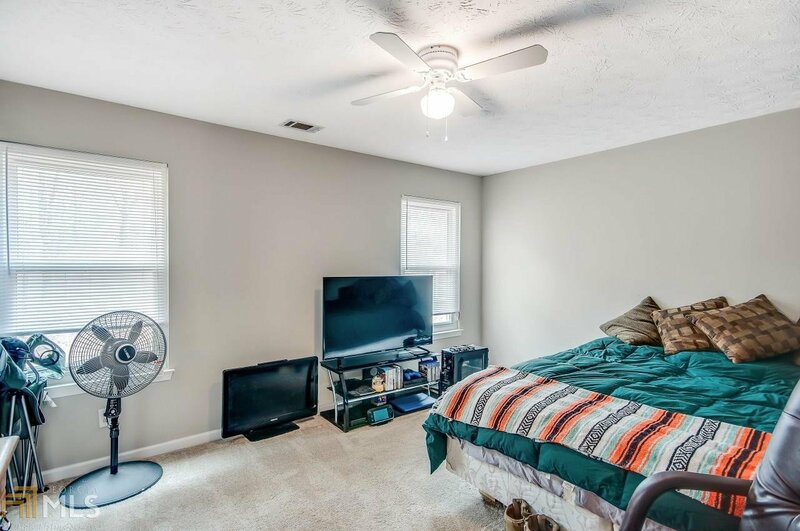 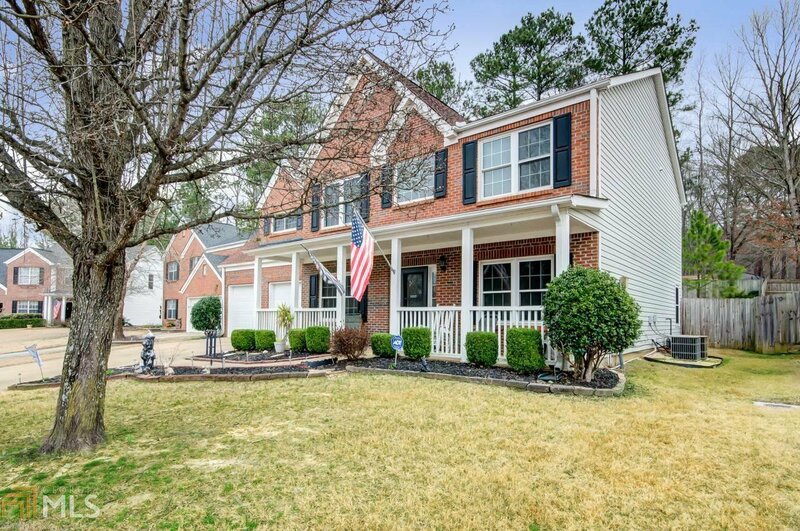 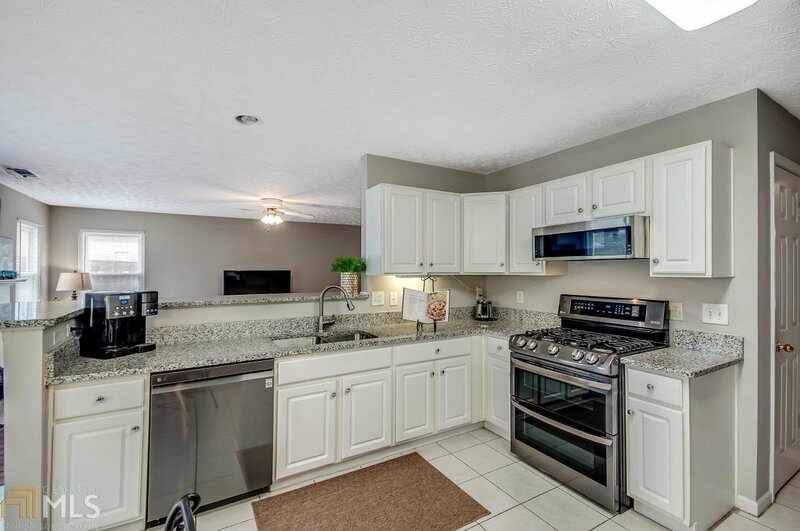 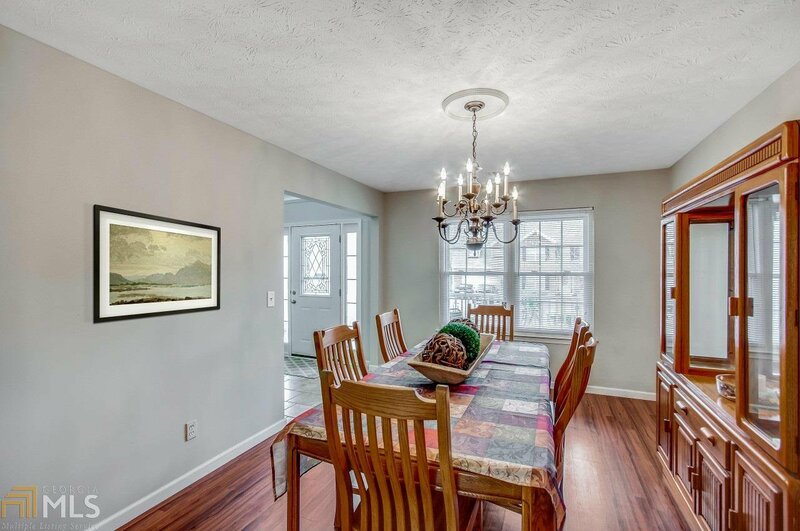 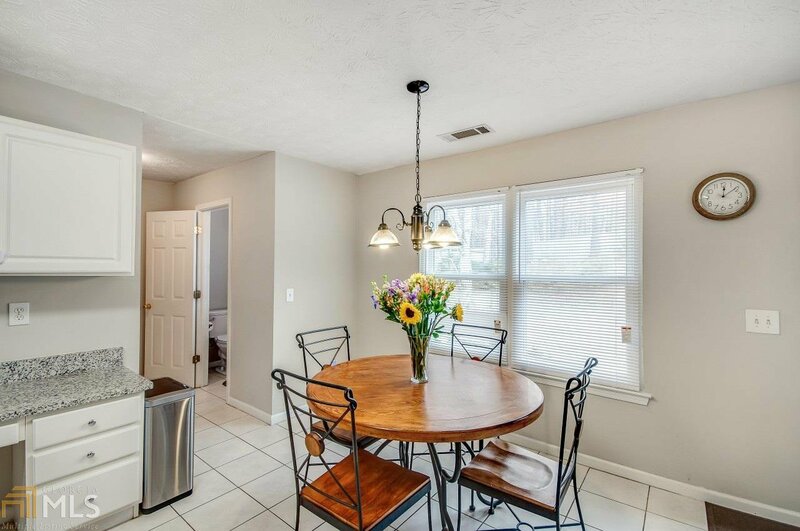 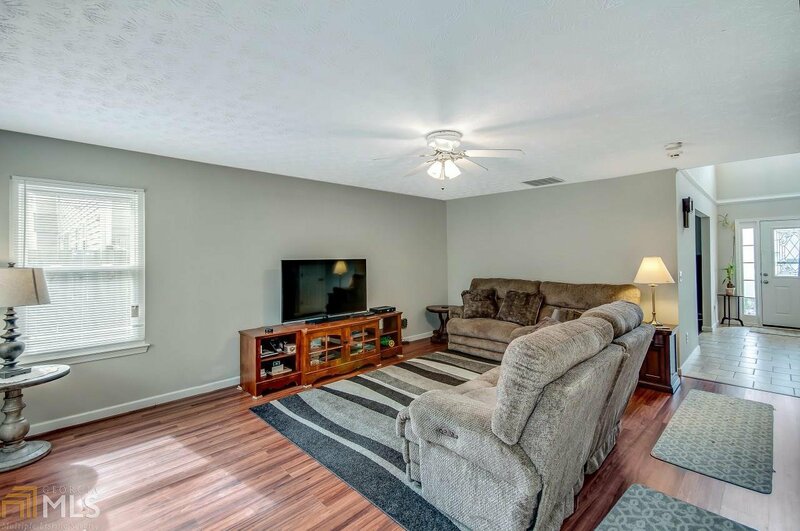 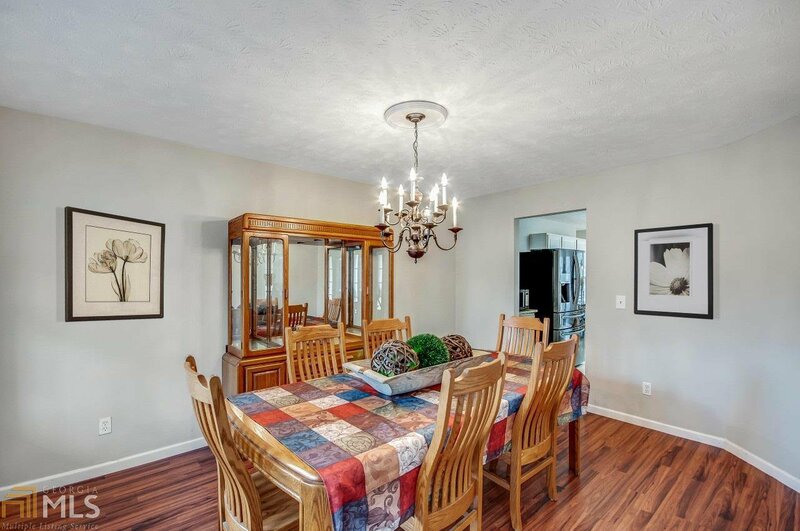 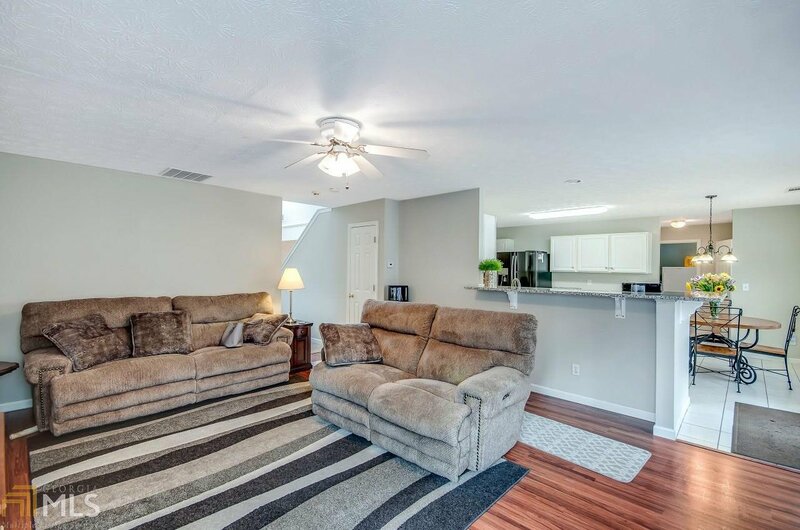 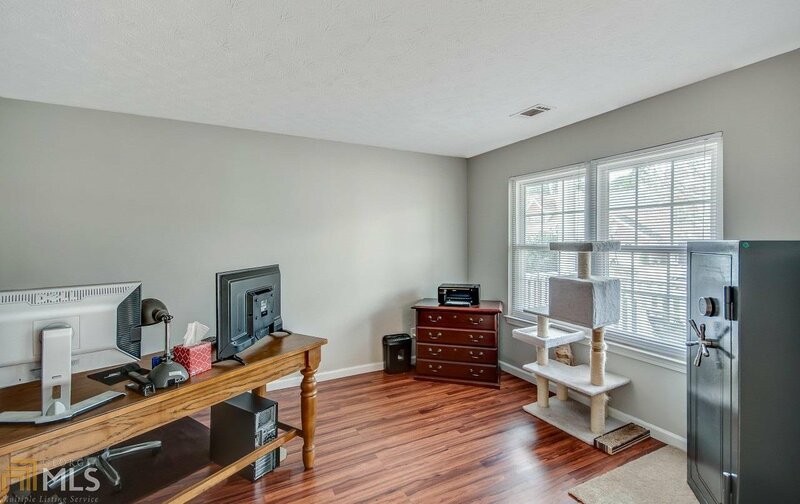 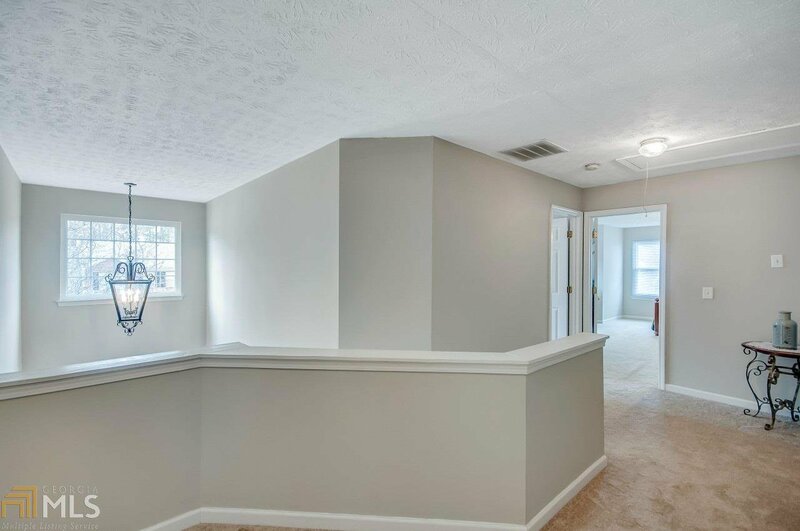 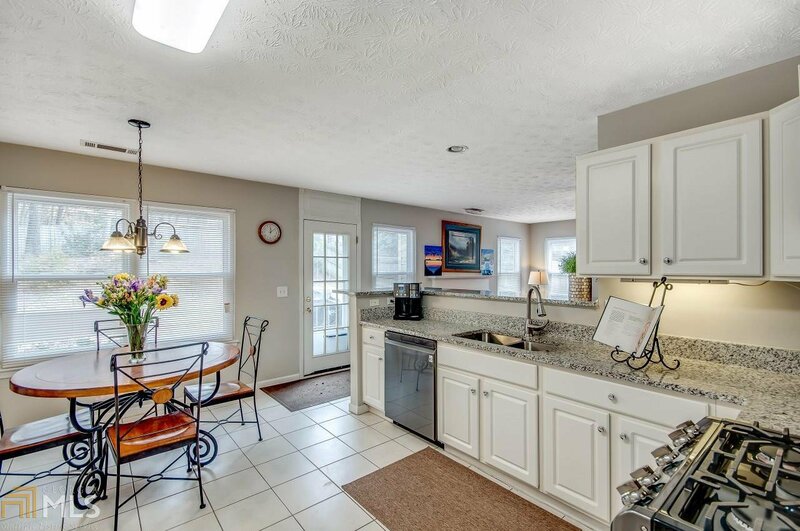 Beautiful open floor plan featuring updated kitchen with granite counter tops, SS appliances overlooks cozy family room with hardwood floors, oversized fenced backyard is great for entertainment! 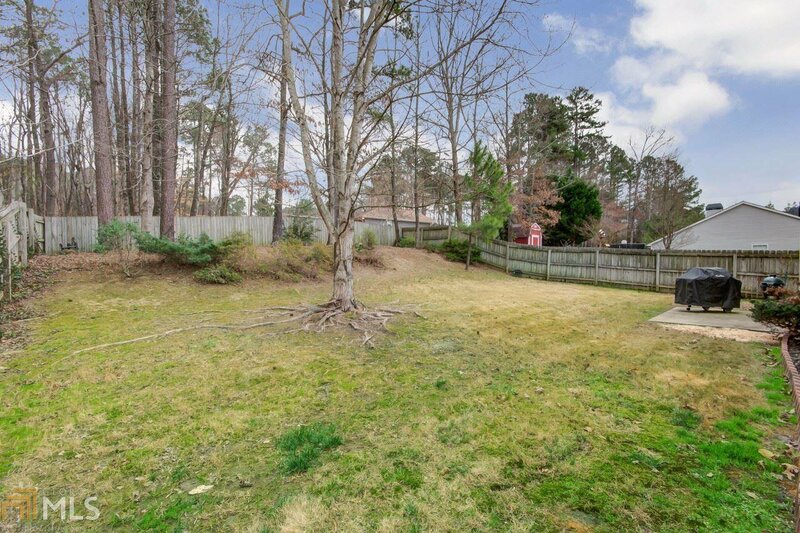 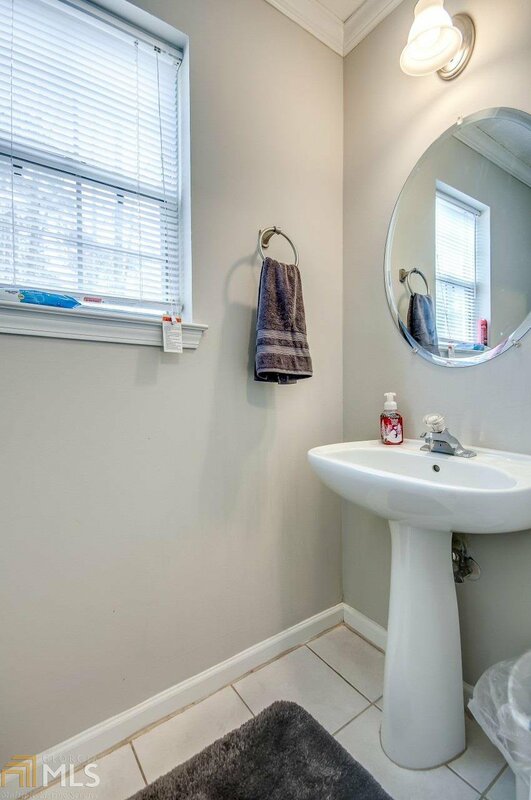 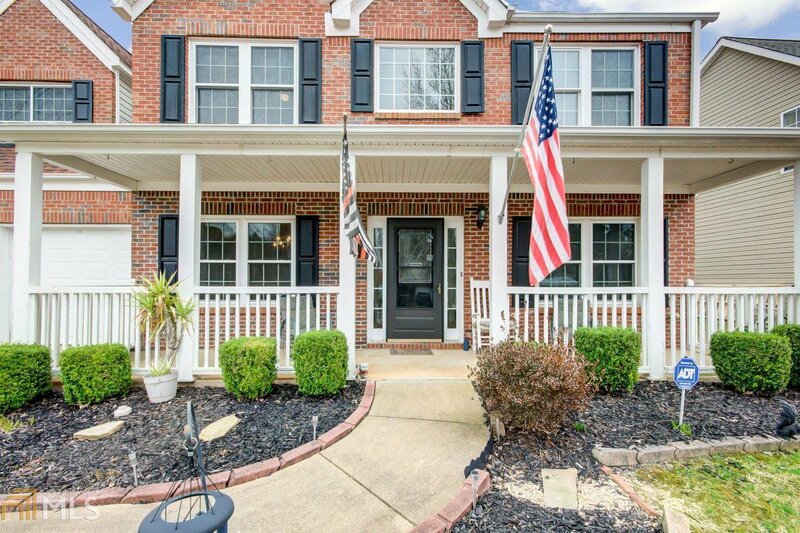 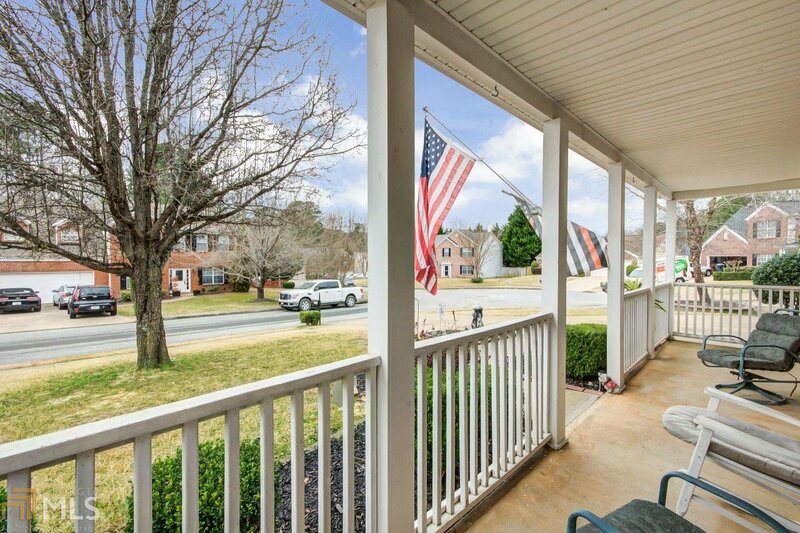 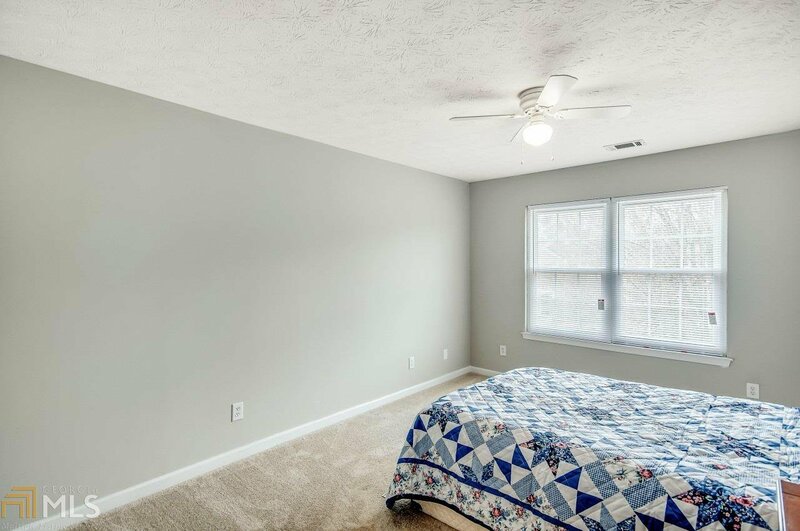 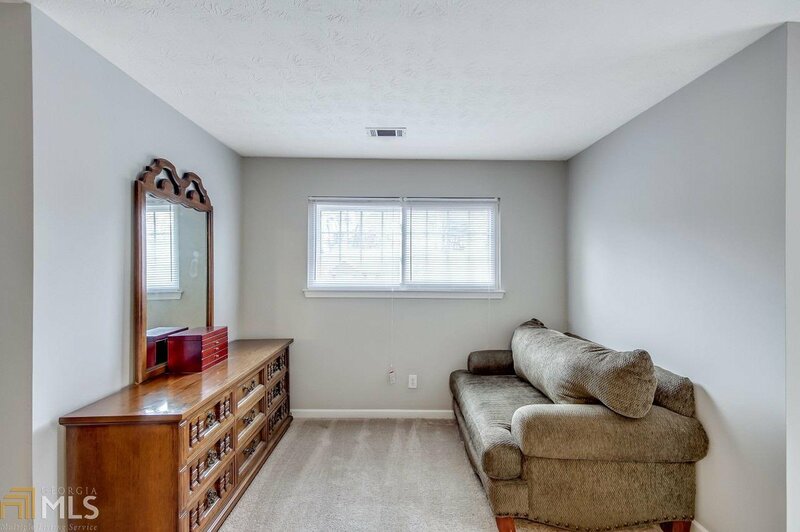 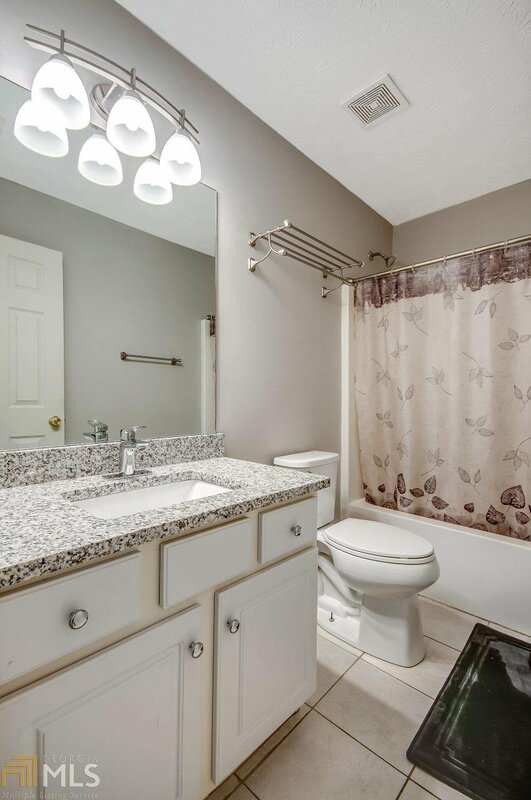 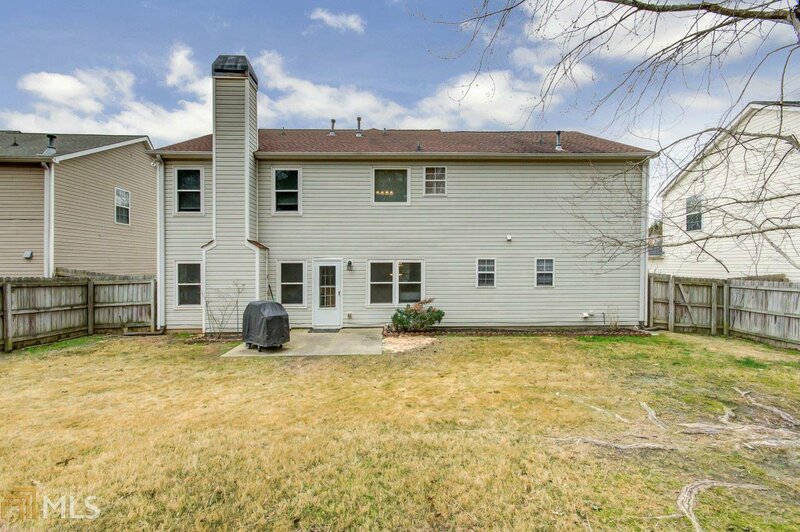 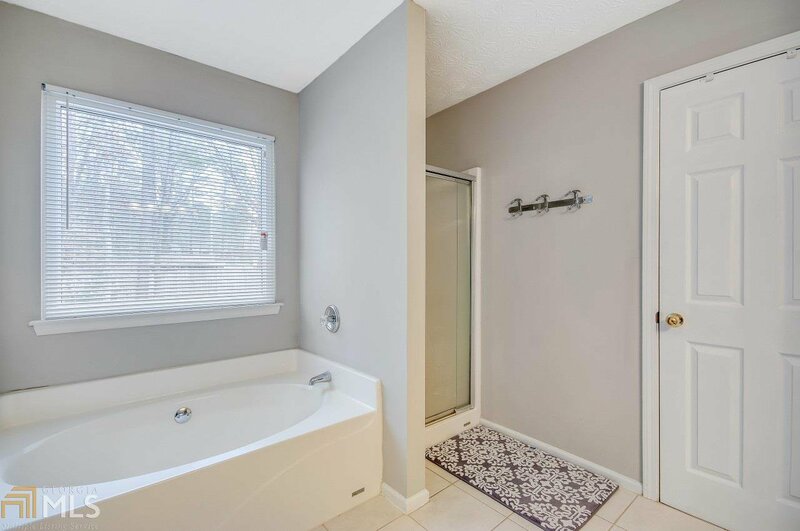 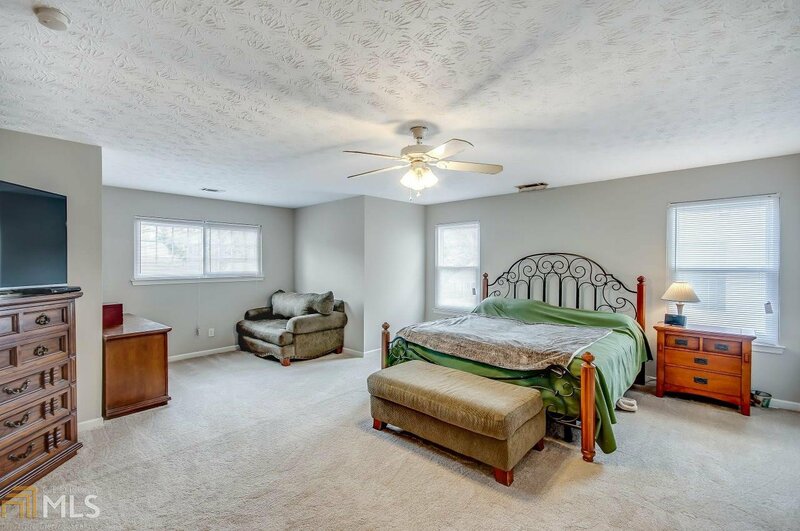 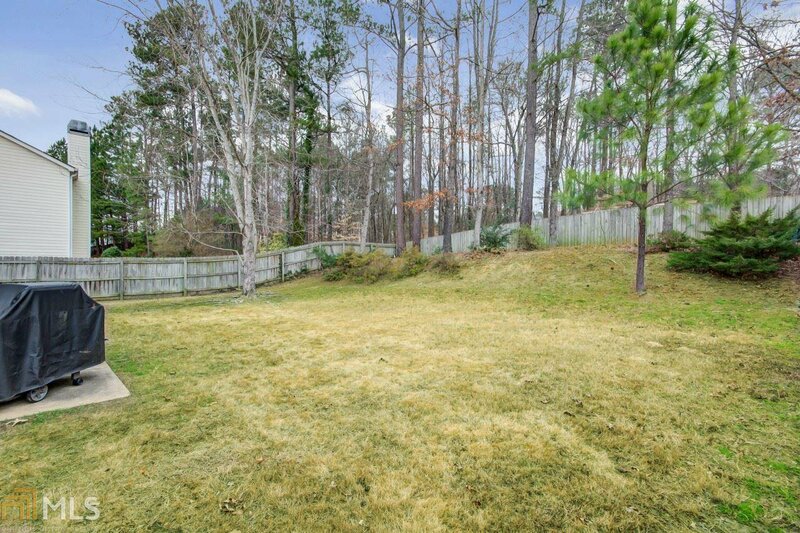 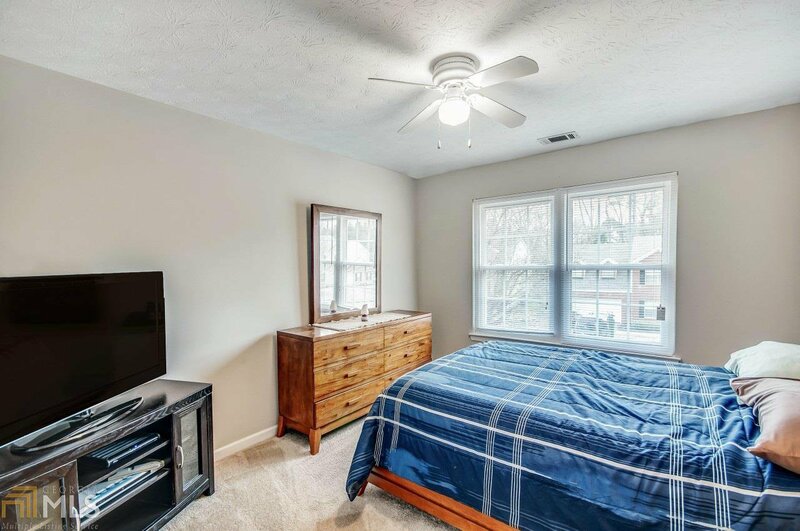 Spacious master suite w/sitting area, updated en-suite bath and a huge walk-in close. 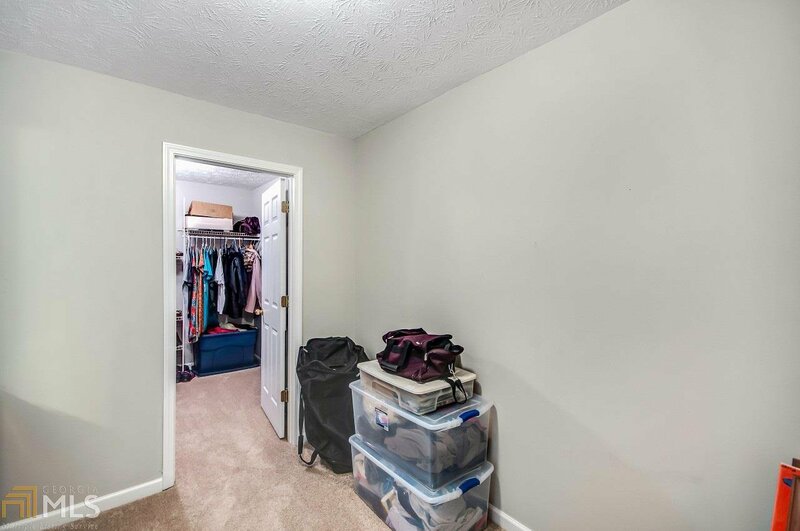 Cozy secondary bedrooms with ample closet space. 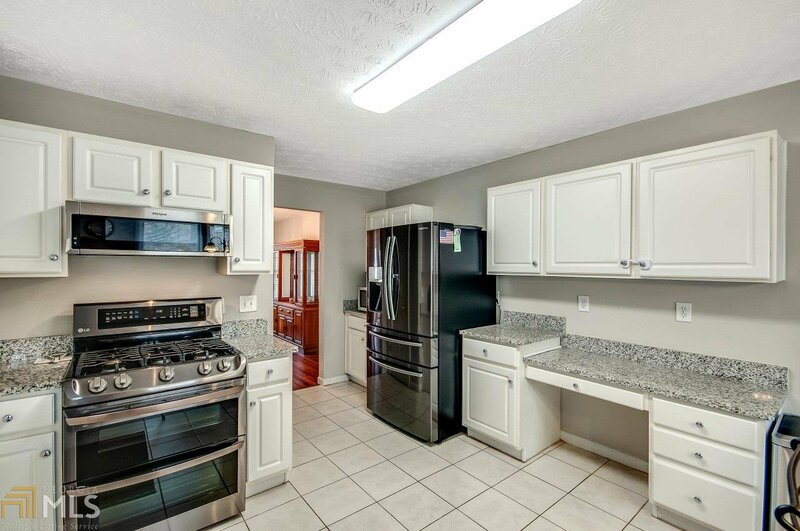 Newer interior paint, carpet, all new windows w/ warranty, new water heater, and so much more! 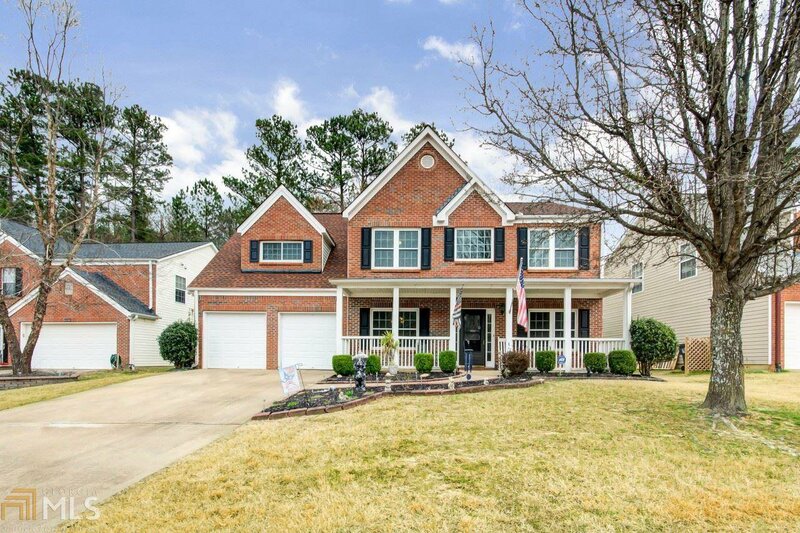 Listing courtesy of Method Real Estate Advisors.